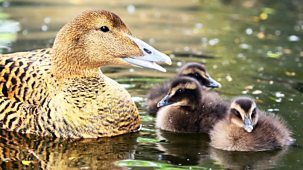 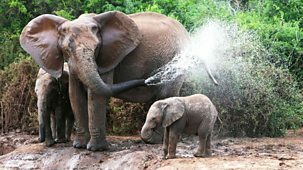 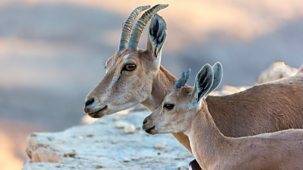 Talking is important for young animals. 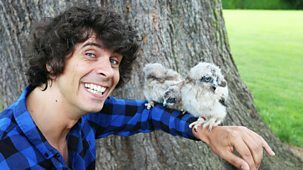 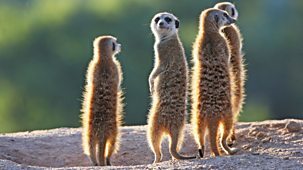 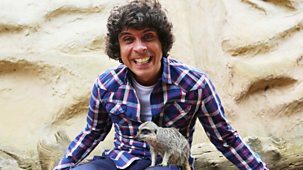 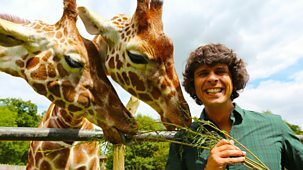 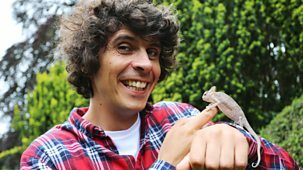 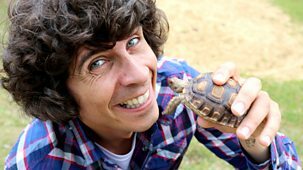 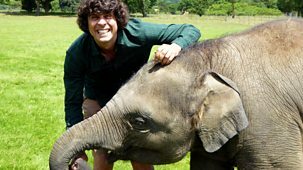 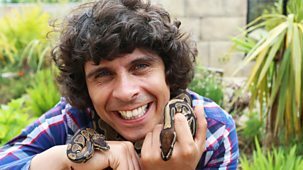 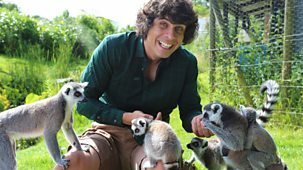 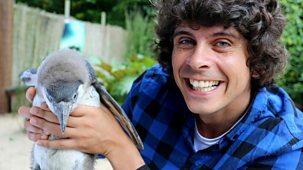 Andy Day sees how lions aren't born with a loud roar. 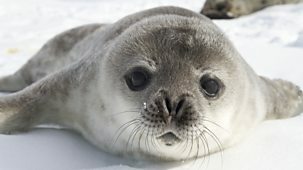 In Antarctica, a penguin chick can be heard by his mum despite 150,000 others. 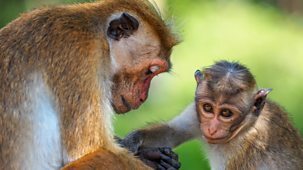 A baby macaque must learn the value of funny faces if she is to fit in.